Increase oxygen levels, lower CO2 and raise PH. It is an important instrument to successfully keep aquatic fish for respiration process. 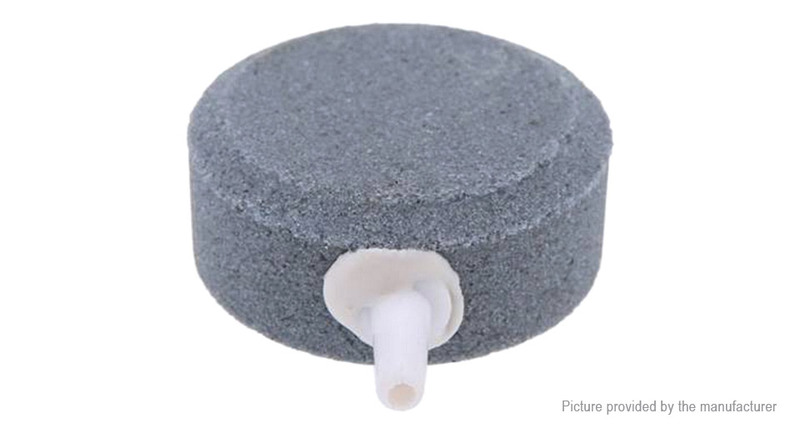 It produces fine bubbles making it efficient in the replacement of Oxygen in fish ponds, tanks or hydroponic systems. 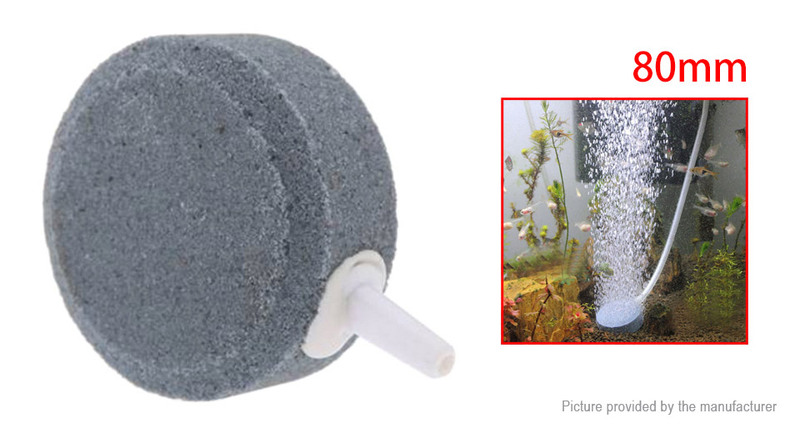 It creates a circle of bubbles that helps keep healthy fish and adds to the beauty of the aquarium. 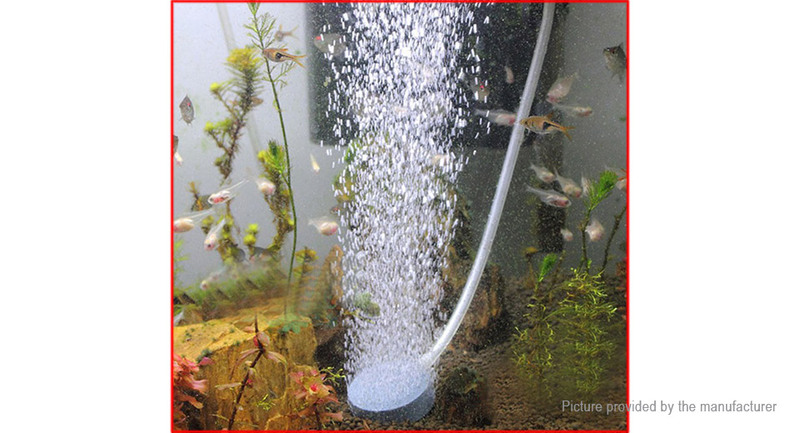 A great way to properly aerate a home aquarium. 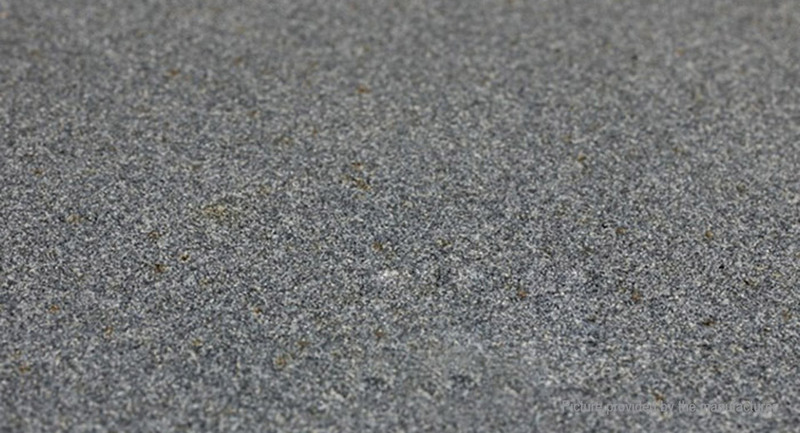 Suitable for inner diameter 4mm soft tube.